Utah health system says the platform make its nurse practitioners and physician assistants available for online patient visits. Through the Exchange, Intermountain will make its nurse practitioners and physician assistants available for patient telehealth visits on Amwell. The offering is available now to patients living in Utah, and soon will also be available to patients in Idaho. 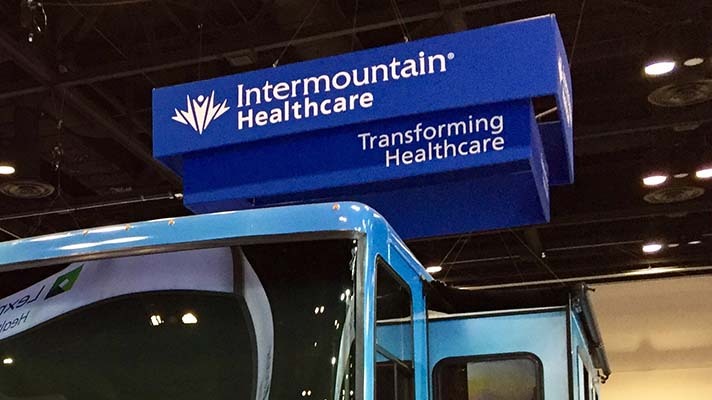 Intermountain Healthcare already serves its patients and communities through Intermountain Connect Care for on-demand telehealth visits. William Daines, MD, medical director for Connect Care at Intermountain Healthcare, said the exchange makes it possible for healthcare organizations to redistribute their services online to new patient populations. Healthcare providers – such as health systems, health plans, employers, and retailers – can connect and exchange services with one another, instantly, online. American Well CEO Roy Schoenberg, MD, said the Exchange also allows health plans to connect their members online to established provider brands. American Well launched the Exchange in May 2016. The first partners to join were Cleveland Clinic, LiveHealth Online from Anthem, and Nemours Children's Health System.